Passed away at home, on Monday, January 14, 2019. 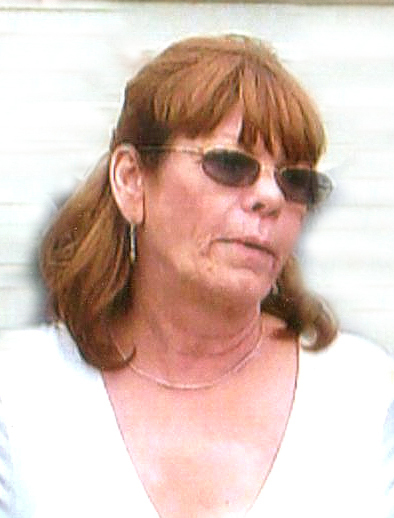 Sharon Lorraine Lloyd of Napanee at age 68. Mother of Lori Ann Gamelin and grandmother of Kim of Montreal. Daughter of the late Percy and Lorraine Lloyd. Sister of Bonnie McCaugherty (Harold); Cathy; Geraldine; Terry; Robert; Donald; Percy "Junior" Lloyd; Christine Brant (Norm) and the late Larry and Dennis Lloyd. Also survived by several nieces and nephews. Cremation has taken place. A Memorial Service will be held at the HANNAH FUNERAL HOME in Napanee at 123 Dundas Street West (613-354-3341) on Friday, January 18 at 2:00 p.m. Interment Newburgh Cemetery. Memorial donations (by cheque) made payable to the Ontario SPCA Lennox and Addington Branch would be appreciated by the family.